We are pioneers in the industry, engaged in manufacturing and exporting Sodium Hypochlorite Chemical. 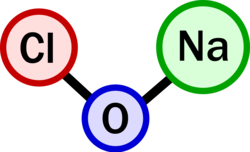 This is a chemical compound with formula NaClO, very well known as bleach or liquid bleach and can be used as a bleaching agent or disinfectant. Our product range also includes Sodium Hypochlorite Solution, Sodium Hypochlorite For Nerve Agent Neutralization, Sodium Hypochlorite For Endodontic, Sodium Hypochlorite For Disinfection, Sodium Hypochlorite For Water Treatment, Sodium Hypochlorite For API Intermediate, Sodium Hypochlorite For Bleaching and Sodium Hypochlorite. These chemicals are known for purity and precise composition. We are offering a wide range of Sodium Hypochlorite. Our offered sodium hypochlorite is widely appreciated for its bleaching and disinfectant properties. Also, it acts as a disinfectant agent and plays a vital role in water treatment, effluent plants and waste water treatment. 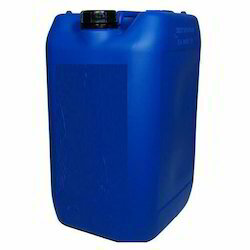 We are offering a wide range of Industrial Chemical Sodium Hypochlorite . We are offering a wide range of Sodium Hypochlorite for Disinfection. It is used to sanitize smooth surfaces prior to the production by making a weak solution of 2% household bleach in warm water. These products are formulated at our in-house manufacturing unit under the able guidance of our professionals. 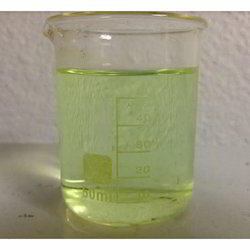 we are offering a wide range of Sodium Hypochlorite for Bleaching. 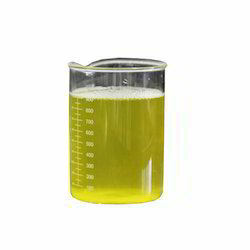 Our organization offers a wide collection of Sodium Hypochlorite for API Intermediate.These chemicals are formulated using high-grade ingredients with the aid of sophisticated machinery and technology. All our products are formulated in compliance with international quality standards under the guidance of our professionals. With the help of our experienced professionals, we are able to formulate an effective range of Sodium Hypochlorite Solution. 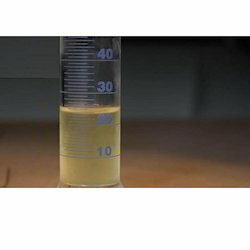 It is soluble in water and reacts with all organic solvents. 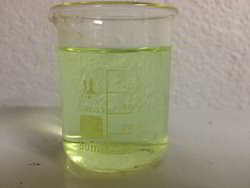 Sodium hypochlorite is extensively used in house-holds as a bleaching agent and it is a chemical compound with formula NaClO. Further, all our offered chemicals are in adherence with the international standards of quality. 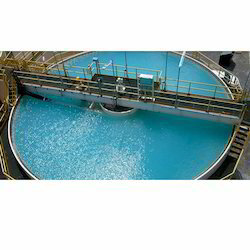 We are offering a wide range range of Sodium Hypochlorite for Water Treatment. 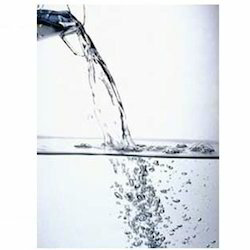 This chemical is extensively used for the disinfection of drinking water or water systems. Our offered chemicals are processed using quality-approved ingredients like chlorine and sodium hydroxide that are obtained from licensed and reliable vendors of the industry. Further, these products are formulated in compliance with the industry laid norms and guidelines. We are offering a wide range of Sodium Hypochlorite for Nerve Agent Neutralization. It is used to remove all traces of nerve agent or blister agent from PPE after personnel enters into toxic areas. Also, half of this chemical is used to neutralize any accidental releases of nerve agent in the toxic areas. Owing to our rich industry experience, we are offering Sodium Hypochlorite for Endodontic. 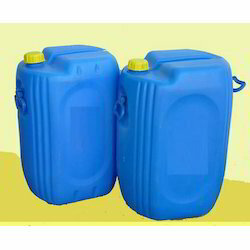 We are offering a wide range of Sodium Hypochlorite Filter Chemical. We are offering a wide range of Sodium Hypochlorite Solution.